The AMF welcomes contributions from individual physicians and health professionals, the general public, hospitals, medical groups and other health organizations, as well as grants. You can help support the AMF through donations, annual gifts, and planned giving. Please contact us and find out how you can support our program to help health professionals heal. 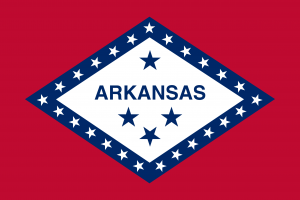 The AMF was created in 1996 pursuant to Arkansas Code Annotated Section 17-80-201 Et seq. The AMF is a 501 c (3) corporation. The Foundation is governed by a Board of Directors which shall have the general management and control of the business affairs of the Foundation and shall exercise all powers that may be exercised by the Foundation under the applicable statutes and Articles of Incorporation and Bylaws. The Board may utilize the Physicians’ Health Committee, which is to be designated by the Arkansas Medical Society. Part of the funding of the Foundation comes from a legislated assessment onto the annual licensing fee collected by the Arkansas State Medical Board.